Yes its true! No rough looking, sun baked, or heavily used rental items here! The Rental Shop has created a good name in the area for having high standards. 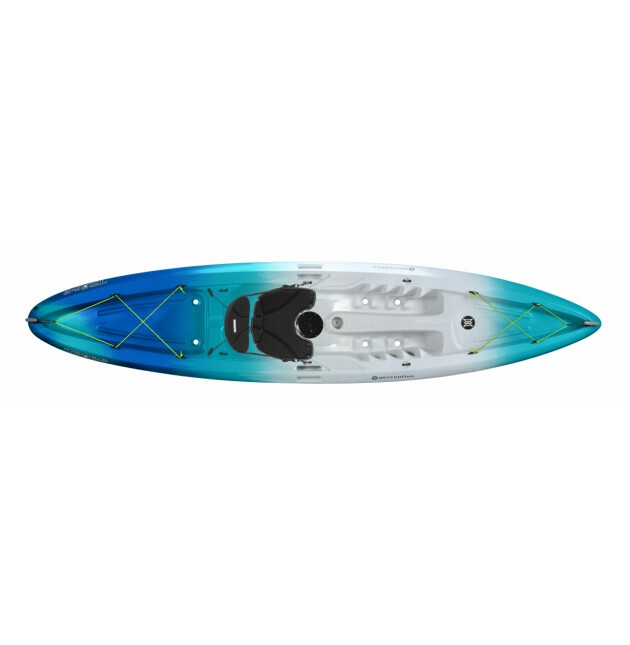 Not only are the kayaks brand new every year, they are also the best on the market. The owners tested multiple brands of kayaks in the fall of 2016 and chose the most stable, comfortable, best riding, and best tracking kayaks available. 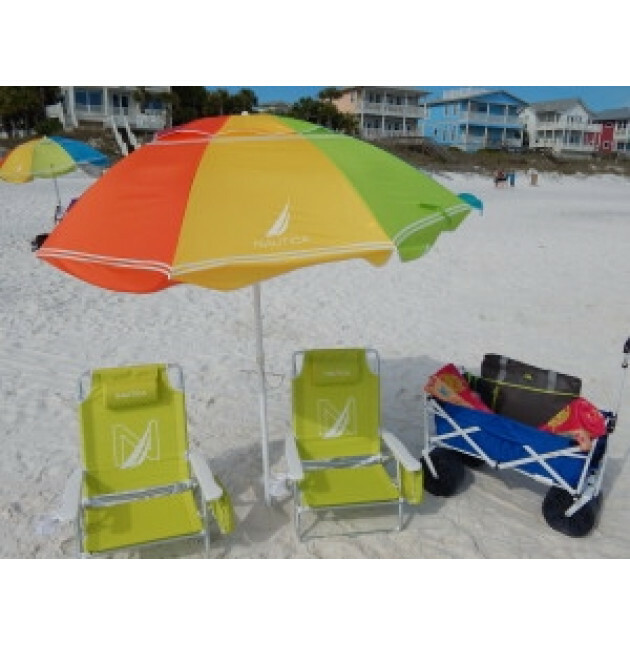 Call The Rental Shop 30A at 850-260-0001 for Fast and Free Delivery! Daily rentals are AM-PM. Prebookings are always suggested for faster service. Prebookings are delivered first. Pickups begin at 6 pm. New kayak Rentals begin at $65 per day and $170 per week. Single kayaks require prebook, or early am bookings before trucks depart for the morning. Locks & PFDs are always provided to keep kayaks safe! For an early morning delivery try calling the night before to be first on the delivery route. Most deliveries have short wait times if you decide to call the morning of your delivery. 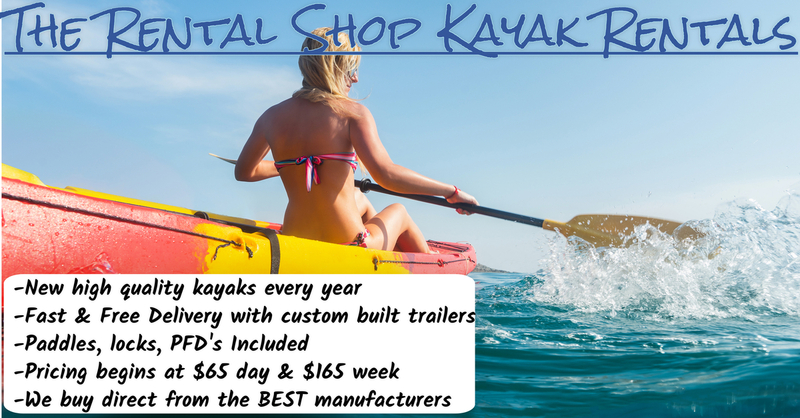 Rental Clients receive discounts on kayak purchases! Daily rentals are AM-PM. Pickups begin at 5/6 pm unless otherwise discussed at booking. Kayaks are delivered to the tops of beach accesses, dune lake boat ramps, or the driveways of rental homes. If you need assistance carrying kayaks to the beach/back up stairs, please ask upon booking. For clients that prefer less carrying of equipment, please consider a drop off at a local dune lake boat ramp. For clients staying in town Saturday to Saturday, weekly kayak rentals are set for delivery on Sunday morning, unless a different time is discussed. Same day kayak rental orders are welcome! As a matter of fact, we specialize in fast delivery times with short notice because we understand you want to go on the water as quickly as possible. Most deliveries take less than two hours. Some kayaks have even been delivered within a five-minute time frame because drivers were in the area with spare kayaks on their vehicles. All of our kayaks are very universal and rider friendly. The kayaks can be used as a single seater, a double seater(tandem), or a triple seater kayak. They have a long keel system at the bottom of the kayak which helps the kayak stay centered and steer straight. These boats are formed from sturdy plastic material that helps them stay ultimately buoyant, yet are lightweight enough for one person to carry their own boat and paddle. We understand how important water adventure is to you so we have more options for you than just local public beach ocean access! Exploring the nearby lakes and lagoons is a must! There are a few spots that delivery can be arranged so you’ll have the best of all three water locations. We especially think you will find the rare coastal Dune Lakes, unique to the 30A/Santa Rosa Beach area, to be quite enjoyable! We offer plugs that are inserted into different points throughout the kayak that create more buoyancy for lake rides. Leave the plugs out if you ride in the ocean. 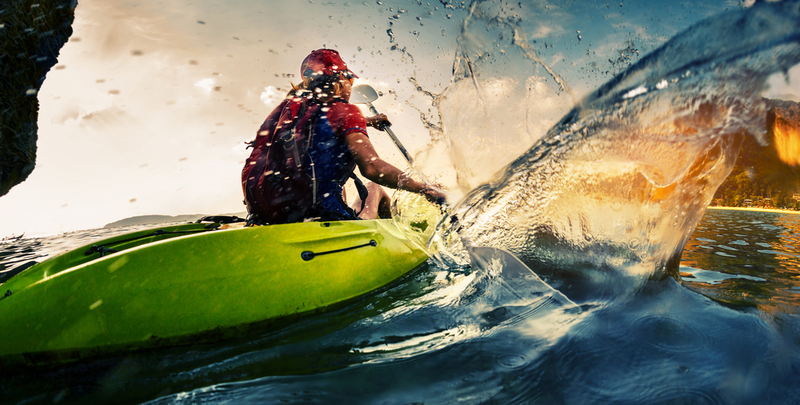 Kayak adventures can be personally tailored to your interests and abilities, will help make you stronger while you’re having fun, and are great for families who like to try new experiences together. 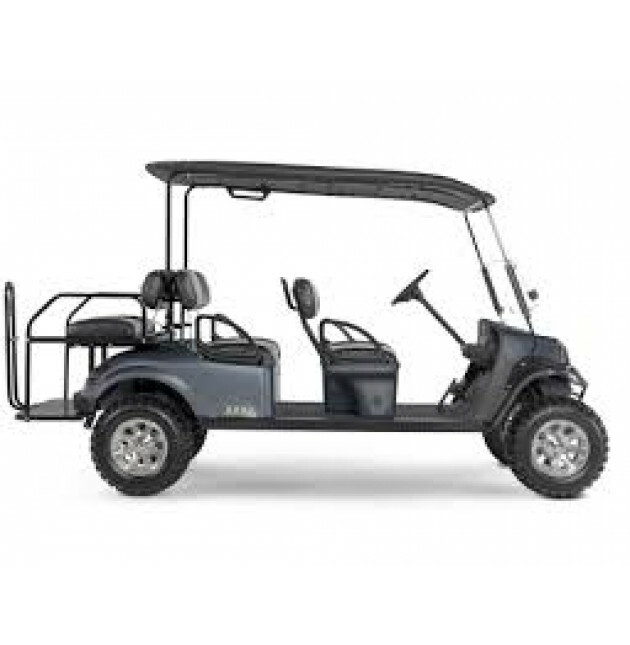 Delivery areas include: Santa Rosa Beach (all of highway 30A), Destin, Sandestin, Miramar Beach. Small Beach towns of 30A include Dune Allen Beach, Blue Mountain Beach, Grayton Beach, Seaside, Watercolor, Seagrove Beach, Alys Beach, Watersound, Seacrest Beach, Rosemary Beach, Inlet Beach, Laguna Beach, & some areas of Panama City Beach!